For the past days, I have been prepping my backyard to create a relaxing outdoor ambiance. I was also in-and-out to a garden store buying stepping stones for DIY garden project that I have in mind. I bought gardening supplies such as top soil, flowering plants and pavers for one area that I plan to make a flower garden. 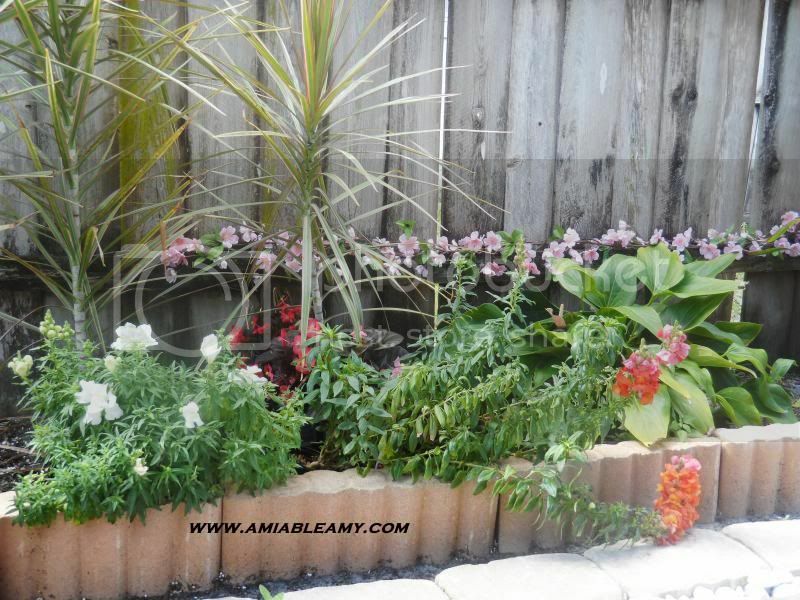 I love gardening and to show you how I was doing last year, check out my vegetable garden and the produce as well as my flowering plants in bloom. 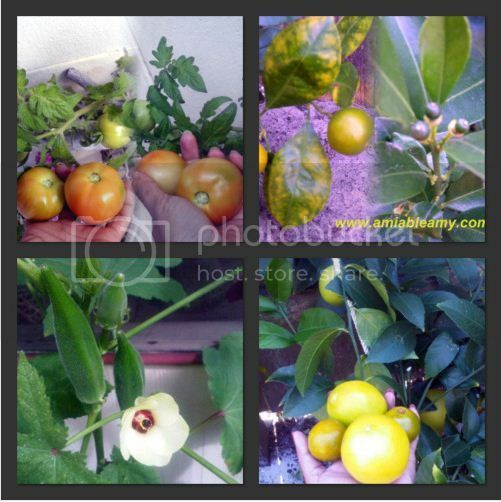 It was amazing that my activity last year includes sustainable gardening for we did not buy calamondin, okra and tomatoes since I planted a vegetable garden. 1. Select the right area for planting - When you buy plants in the garden store, you will definitely find comprehensive information on how to grow a specific plant. Some plants thrive in shady area, some needed 8 hours of sunlight so; select the plants that is more likely grow on that condition. 2. Gather your gardening tools - Good and durable gloves are necessary tool in gardening for it protects your hand from blisters and calluses as well as reduces fatigue. It also keeps your hand from getting dirty. A trowel is also important for digging small holes and breaking up earth. 3. Clean and cultivate - Weeds will take over rapidly if you don't clean the area properly. Make sure that you pull the weeds to the roots. Cultivate the soil for it helps control the weeds from thriving and it is a better way to prepare the area for planting. 4. Add top Soil - If you have a sandy type of soil like what we have here in Florida, you need to add a top soil and make sure that you mixed it well. The growth of a healthy plant depends on the type of soil you have so; make sure that you buy the good soil. 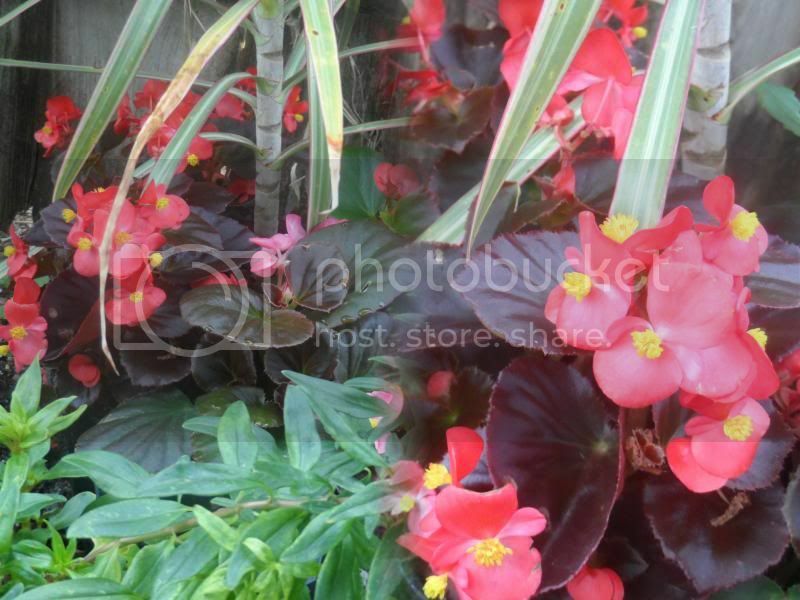 5, Planting - After selecting the plants in the garden store and the area in your yard is ready for planting, it is time to take the plants out from the container and transfer it to the ground. Don't dig too deep and make sure that you loosen it before you cover with dirt. 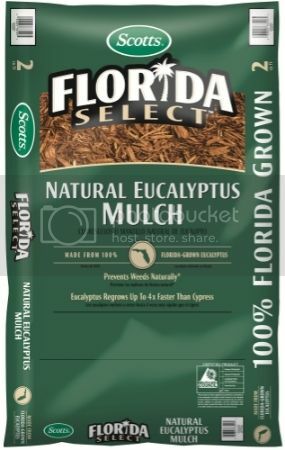 Finally, after planting all your favorite plants, it is time to add Scotts Florida Select Natural Eucalyptus Mulch which I truly recommend. This product will prevent weeds from thriving in your garden and helps conserved soil moisture and moderate the soil temperature. This garden essential is 100% Florida grown Eucalyptus. It is sustainable cypress alternative and grown in Florida. If you are not living in Florida, check out Scotts Nature Scapes mulch for your landscaping needs. This product comes in 3 varieties of colors, the Classic Black and Sierra Red and my personal choice the Deep Forest Brown. Scotts Nature Scapes mulch is a natural forest product and comes in different textures. You should add this product in your garden to maintain moisture and prevent weeds so you can enjoy a beautiful garden oasis. I love gardening and am learning more and more about it as I go. I love Scotts lawn and garden products. Your garden is beautiful! I live in a sandy area but I still get good results. Your garden looks really nice. I do container gardening, love to garden but not allowed to do a lot in the yard - Thank you HOA, grr. Can not wait to see what you grow this year. Great tips. I have been dying to start a garden. We had a successful garden last year but I want to make it more better this year! Thank's for these great ideas. My husband told me that I should start having my own vegetable garden. I'm sort of hesitant because I don't have enough space at home. Your garden looks very nice. I have seen this in the store. Thanks for giving me some ideas. I've been reading gardening magazines lately. I'm finally appreciating how a garden can help me relax and cool down during this humid summer.